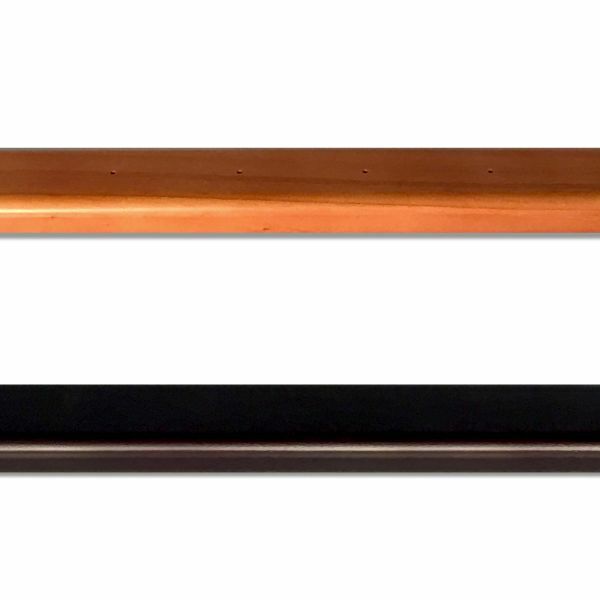 Available in Caramel or Espresso finish. 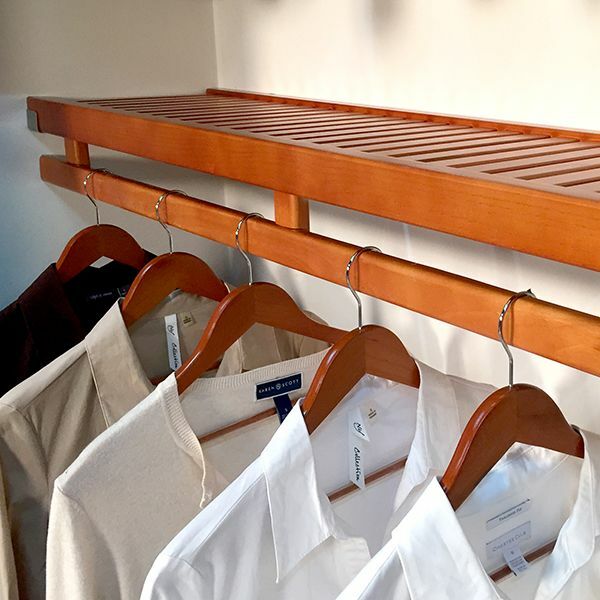 Crafted from 100% solid wood, the 6 ft. garment bar enhances the uniqueness for those who desire a completely wood closet space. 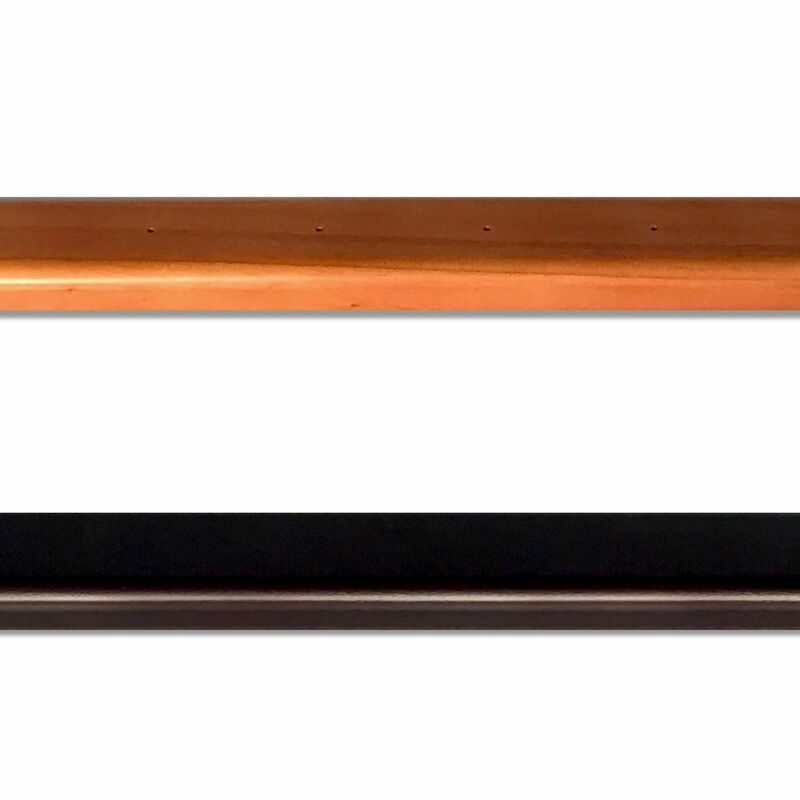 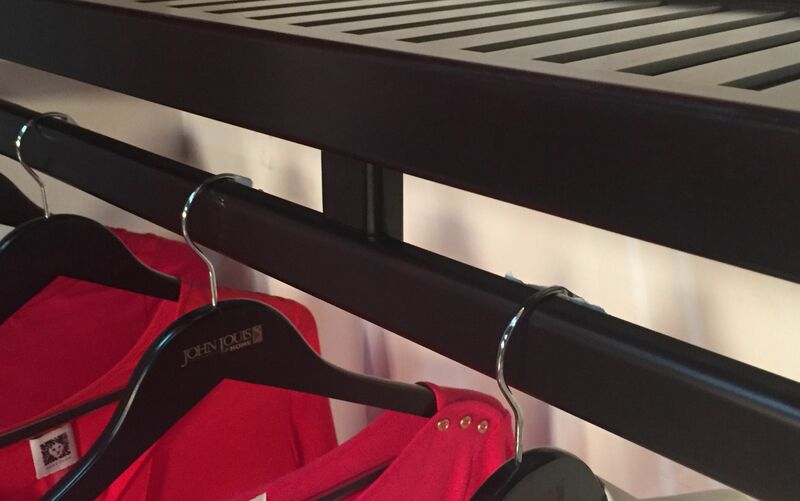 The 6 ft. wood garment bar is also used as a vertical support bar to add front support for the 12 in. 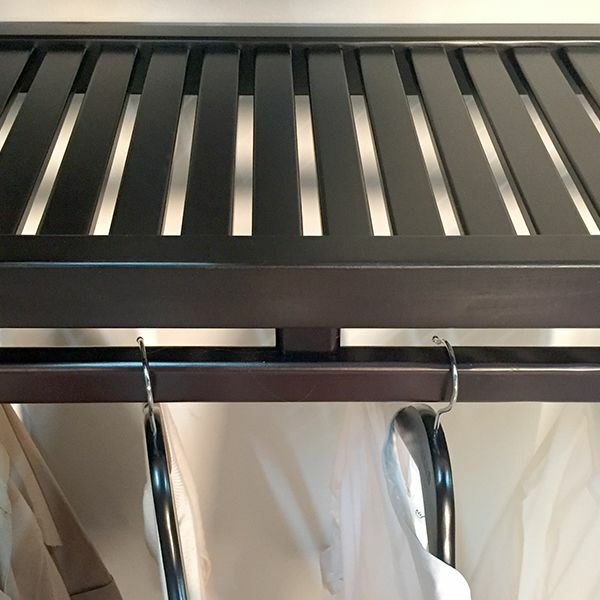 Woodcrest Standard closet organizer.